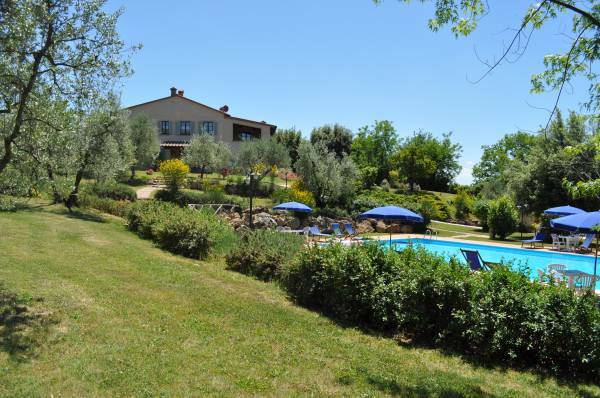 Il Casale del Madonnino is also a Tuscan holiday home with restaurant. 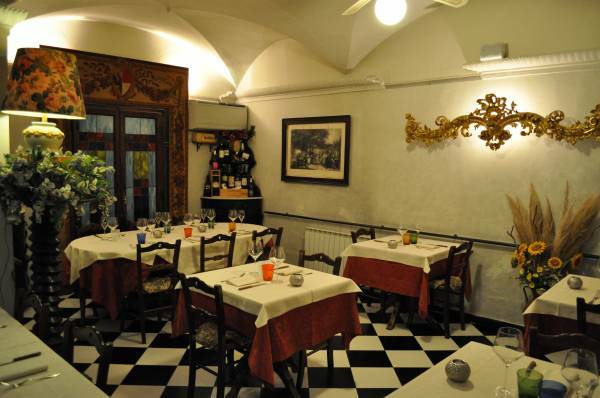 Its name is "Osteria del Sole" and is located in Capannoli, in the province of Pisa at 20 km from the Tuscan holiday home. 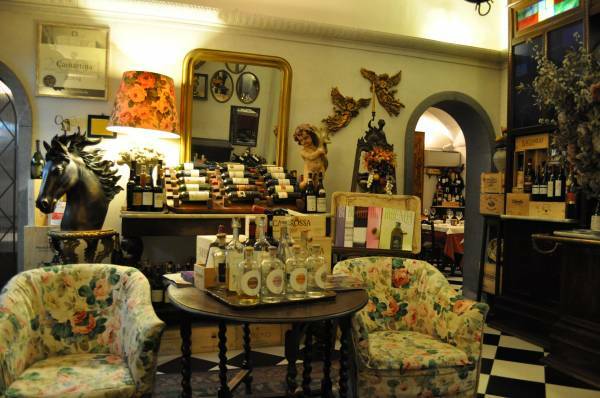 It is a small restaurant and family ran, offering traditional Tuscan dishes such as beefsteak Florentine style, boletus mushrooms, truffles, local vegetables and cheese. 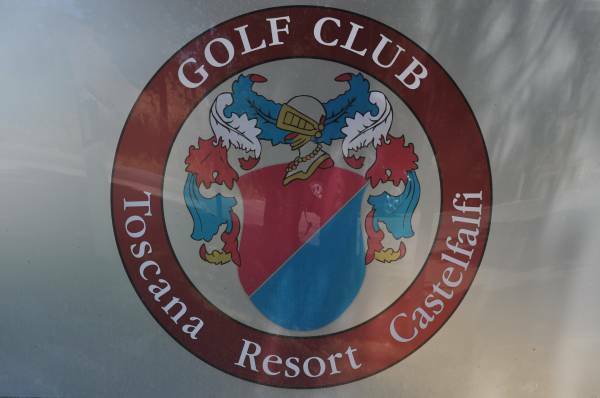 Furthermore selection of excellent wines ranging from Tuscany to the rest of Italy and France. For those who don't want to use the car, there are two restaurants in the village at walking distance.